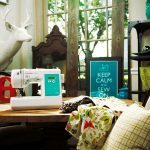 Hi, welcome to Computerized Sewing Machine! 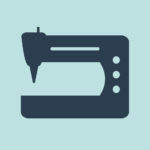 We want to create a community for sewers using sewing machines that focus on tips and tricks, guides, and product reviews. 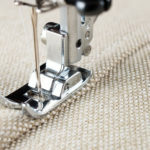 Whether you are new to sewing or a pro, we hope that the information on this website helps you along the way. 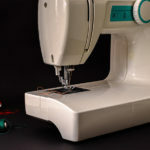 Sewing is creative and fun but requires a great deal of dedication and patience. 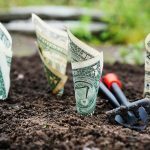 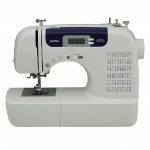 We hope that this site helps you refine your sewing skills and helps you make better decisions on the best computerized sewing machine and accessories to buy. 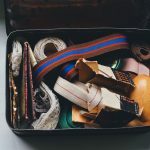 If you have any questions or suggestions please feel free to contact us, we would love to hear from you.